Hear from our panel of thinkers, authors and consultants to the financial services industry about why innovation is critical during a time when many in the financial industry are struggling. 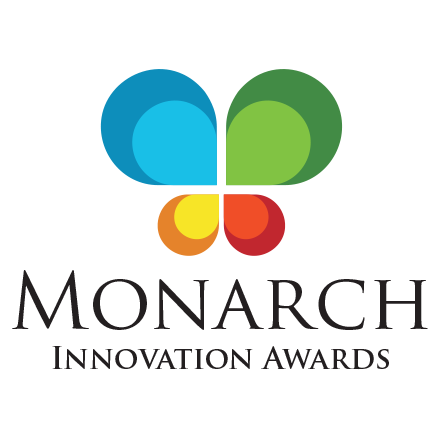 Our panelists serve as judges of the 2009 Barlow Research Monarch Innovation Awards, where they rated products, features and customer service enhancements based on the following criteria: uniqueness, stickiness, defendability, value and ease of use. 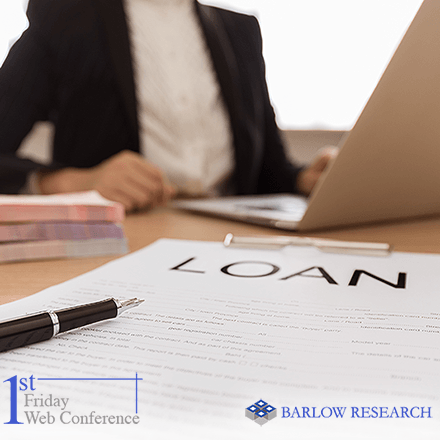 Join Barlow's 60-minute Web and telephone conference to be held Friday, February 6th, 2009 at noon Eastern (11 am Central, 10 am Mountain, and 9 am Pacific). The discussion is designed for anyone involved in innovation, new product development or competitive intelligence. 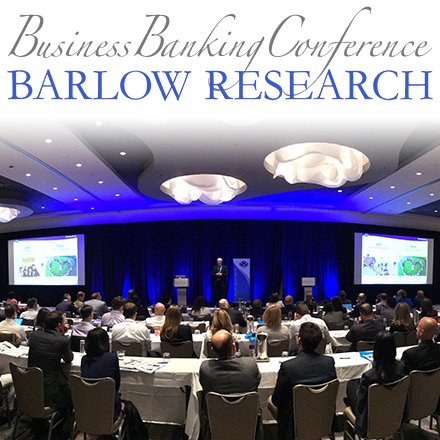 There is no charge to attend this Web conference for members of any of Barlow Research's Small Business Banking, Business Internet Banking, or Middle Market Banking Research Programs. However, there is a charge of $325.00 USD per line for non-members to attend the Web conference, so bring a group together to listen over coffee or lunch. Please click on the link below, push the "Register" button, complete your contact information and push the "Submit" button. You will receive payment instructions by return email. A reminder email with connection instructions will be sent to all paid registrants on the afternoon of Thursday, February 5th, 2009. Please register before Thursday, February 5th, 2009 at noon Central time to receive the connection instructions before the conference. For comments or questions contact Youa Yang or call Barlow Research at 763-253-1800.